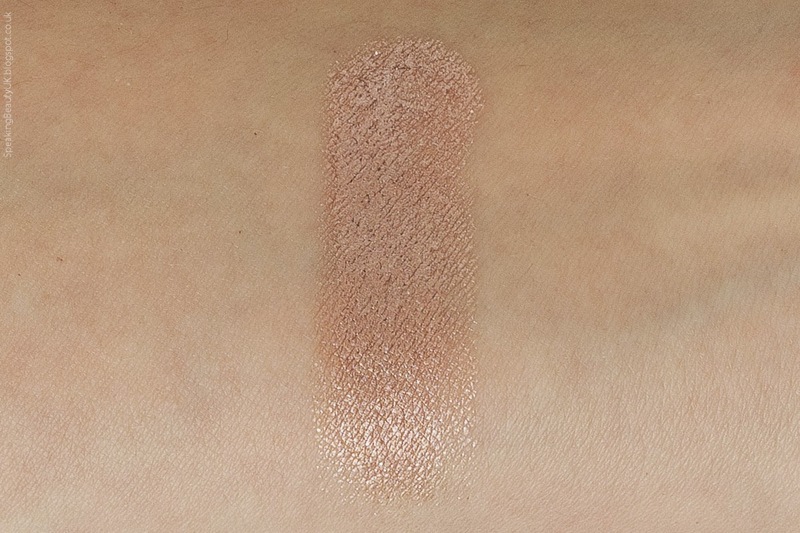 I've previously declared my obsession for cream eyeshadows and how much I love them for a quick everyday wash of colour and also as a great base for powder eyeshadows. If you want to see the post on my collection at the time, please check it out here. 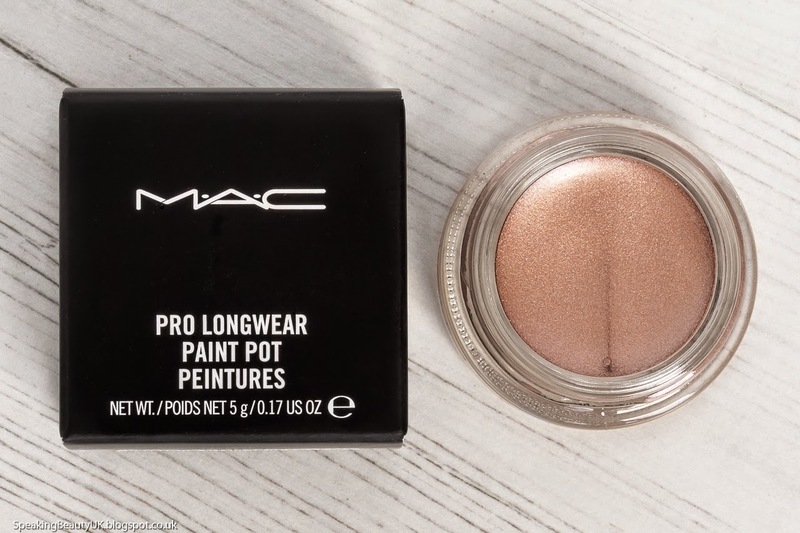 As with any Mac paint pot, the texture is very creamy and the lasting power is great, even for people with oily lids, like me. 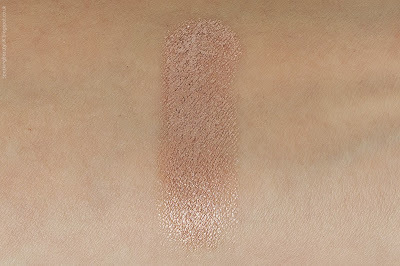 I can wear this without a primer and it'll last all day on me, easily (at least 8h wear). This one, in particular, seems to last even longer than the other paint pots I own. If I were to mention any slight negative point, I'd say the glitter makes it a tiny bit harder to remove and you're likely to go to bed with some sparkle on your face. ;) But I personally don't mind this at all. It's all worth considering how pretty it looks. I've seen a lot of complaints about these pot shadows drying out after a short while. Well, the trick is simple. Make sure you close the lid properly (obviously) but also store them upside down. I don't know the science behind it but it works! I've had some paint pots for a while now and they are perfect. No drying whatsoever. These retail now for £15.50, which is not cheap but if you like cream eyeshadows as much as I do, I think they are totally worth it. 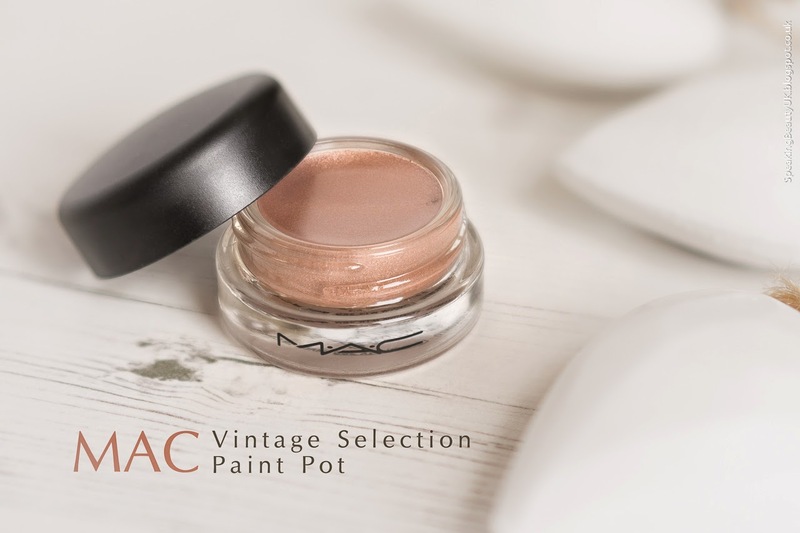 My favourite shades are Painterly (as a base), Groundwork (looks beautiful underneath taupe and bronze eyeshadows like Mac Patina) and of course, Vintage Selection, which has become my perfect everyday shade.